I love making little surprises for my family – it’s a way to say I love you. And in my house, it’s usually said with food! These little tarts — or hand pies – are very simple to make. I threw a handful of fresh berries into a dish and flavored them with sugar and lemon, then I used store bought pie crust and this adorable Lattice Mini Pie Mold to make the tarts in no time! These are perfect for National Pi Day! Of course, you can change up the recipe for whatever fresh berries you have on hand, but you’ll have to adjust the seasonings. For instance, I skip the lemon on raspberries and use a bit of cinnamon instead. For blackberries, you could use a dash of Gran Marnier instead of the lemon juice for some depth of flavor that is out of this world! Preheat the oven to 375-degrees. Line a baking sheet with parchment paper. In a small bowl, use a fork to gently crush a third of the blueberries just slightly so they begin to release their juices. Toss with the rest of the blueberries, lemon juice and zest and cornstarch. 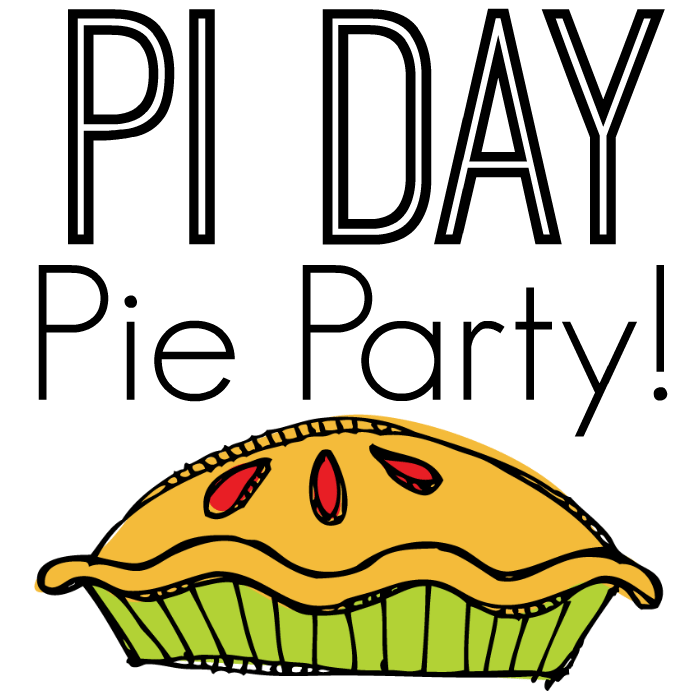 Roll the pie crust out and use the back of the pie press mold to cut the circles out of the dough. You can get 4 circles from the dough, which makes 2 tarts. Repeat with the second pie crust. Place one piece of the dough into the bottom of the mold and press down gently. Fill the well with 1/4 of the blueberry mixture - take care not to overfill! Gently top with the second dough circle. Brush the edges with just a little bit of the beaten egg mixture. Squeeze the mold together to seal, then remove and set on the parchment paper. Repeat until you have 4 pie tarts. Brush the top of each pie with the egg mixture, then bake for 20-24 minutes until the crust is golden and the blueberry mixture is bubbly inside the crust. Remove from the oven and let set for 15-20 minutes before serving. Top with a sprinkle of confectioner's sugar or serve with ice cream, if desired. I hope you get the chance to make these for someone special in your life! 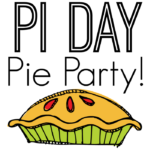 Be sure to click over to and see all the fun Pi Day Pie Party recipes! Please note, this post includes affiliate links. Looks delicious Ang! Blueberry is one of my favorite kinds of pie! 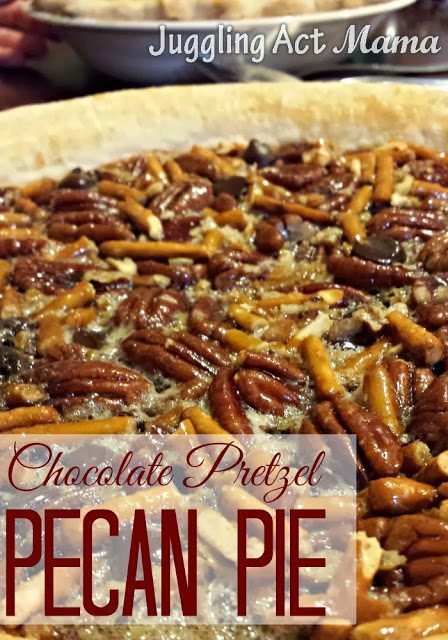 I love the look of this pie tart. Blueberries are so incredible in pies! I love blueberries and blueberry pie. 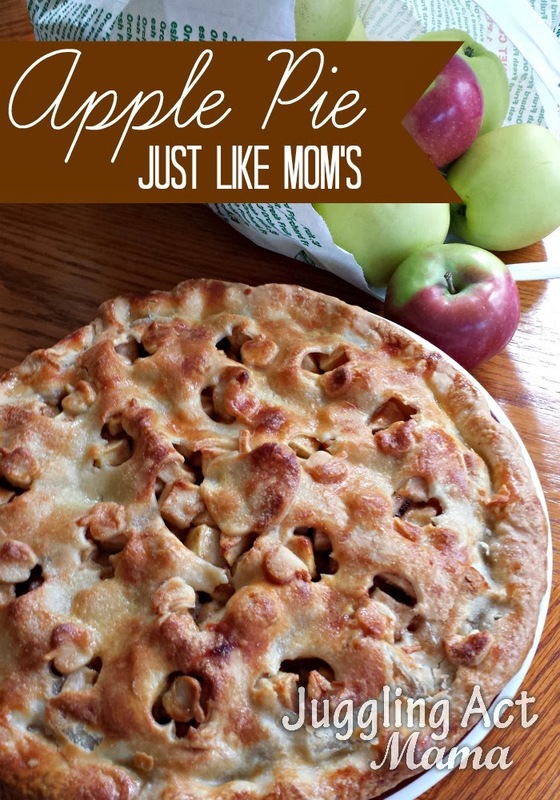 My husband hates cooked fruit, so making a little pie would be perfect! This looks yummy. These mini pie tarts are the perfect alternative to making a big pie then! yummy! I love the crust! The pies look amazing. I love berries in a pie and blueberries have such a lovely strong flavour. Awe, thanks Corina! You’re so right about the blueberries! 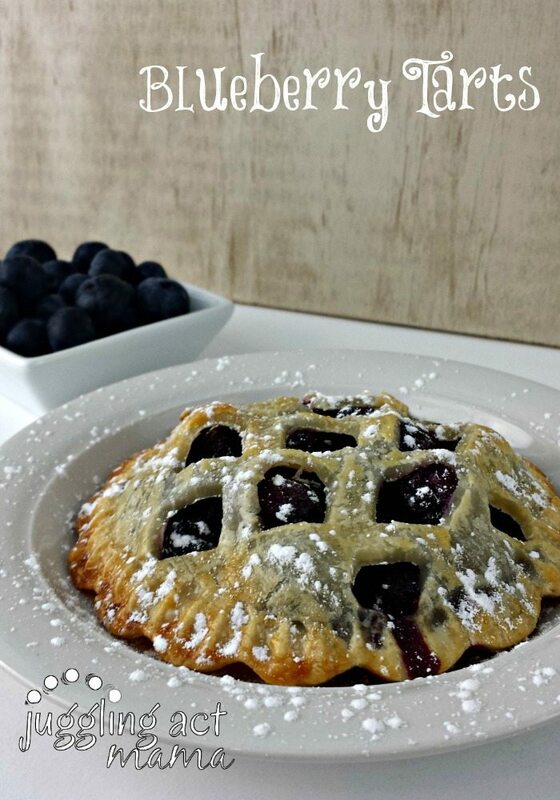 This blueberry pie tart looks fabulous Ang! What a great surprise! 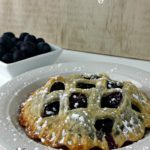 I love blueberry pie, and those little ones seem easy to make with the press – I’ll have to pick one up! 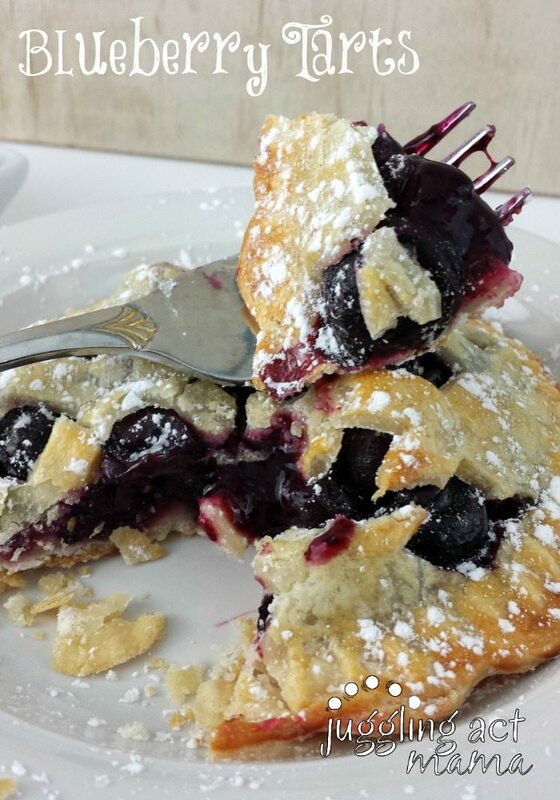 Oh my gosh- LOVE blueberry pie! Looks fabulous Ang! I have that lattice pie mold, and I have yet to use it!! I need to use it, these pies are sooo cute!! Yummy blueberries! This loos great! I am going to have to give it a try soon 🙂 Pinning! Hi Ang! These looks fantastic! Thank you so much for sharing them at Best of the Weekend – pinning! Hope you’re having a happy weekend and have a great week! Yes please! 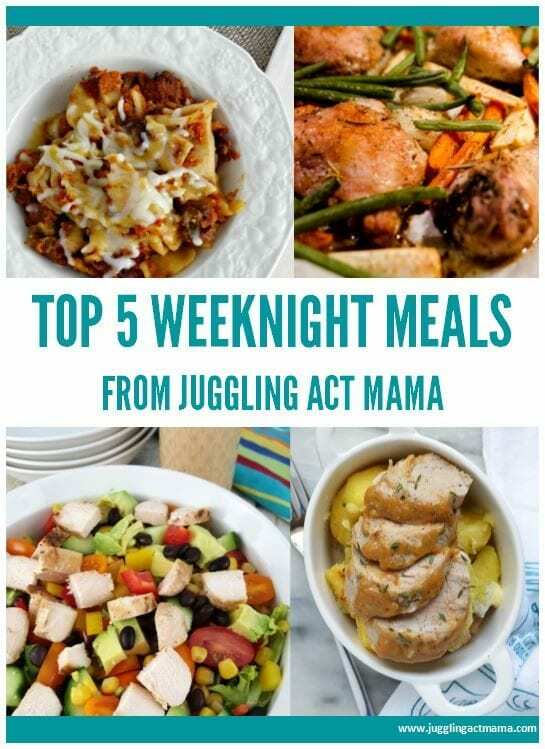 Youre recipes look so tasty and so doable – I love them! thanks so much for linking it up to The Friday Frenzy – see you again on Friday!